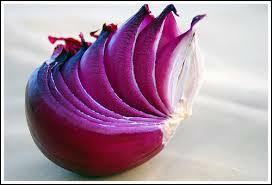 What's cleaning today at Able Carpet Care: Spot Cleaning your carpets it a little like peeling an onion. Spot Cleaning your carpets it a little like peeling an onion. 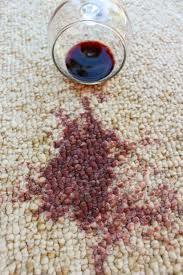 A Spot or stain(S/S) on your carpet, rug curtain or Upholstery is just like an onion. There is particles in the S/S in the manufacture or particles that exist from the environment, let me give you some examples. The environment of your carpet, rug, upholstery or curtain needs to be understood. So a Spot or Stain is not as simple one solution clean up in many instances it has many layers like an Onion that need to be removed. If the wrong layer is treated with an incorrect chemical, it may lock it into the fibre. 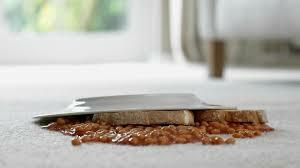 Choosing a trained technician to clean or spot clean your fibres will reduce the chances of this occurring.